Just finished this book! I am a newbie, what do you need from me to know that I will be participating? Thanks! Thanks for the submission, Amy. Deb, looking forward to yours as well. And welcome Terri! So glad you want to join us this round for Cook the Books. You already completed the first thing you needed to do which is to have read our featured book, so that's the lengthiest part. 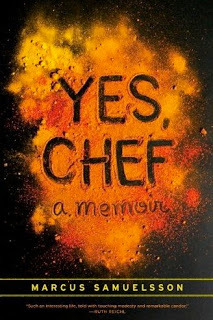 Now you just need to come up with a post that discusses the book (as simple as what you liked/disliked, a favorite quote, commentary, whatever you like) and which features a dish that you have made which was inspired by your reading. You can check out what others have done in the previous bimonthly roundup posts, such as the Wedding Bees roundup which is the Cook the Books post just prior to this one. Then just let me know that you have posted by our deadline of Sept. 30 by leaving a comment here at Cook the Books or by shooting me an email at: oldsaratogabooks AT gmaildot com. I've got the book, now looking forward to reading it and cooking something up! 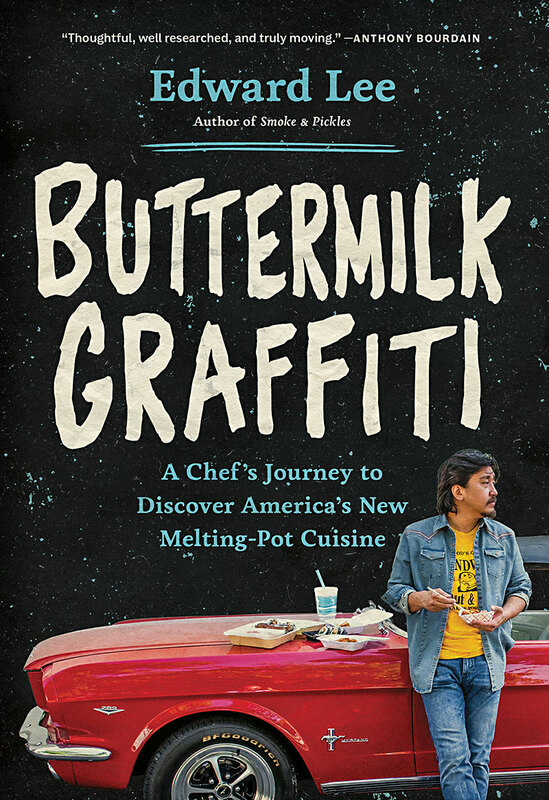 I loved this book so much - I actually made my dish in July! Now I have to write about it. Thanks for hosting Rachel, I enjoyed the selection. Thanks, Rachel! Great pick. Enjoyed it greatly! Looking forward to reading all these posts. Glad to have you join us for the first time, Terri! Hope you had fun. Thanks for a great pick Rachel! Just finished reading this book this week. Enjoyed it so much! Have seen Marcus Samuelsson multiple times on Food Network, he comes across as a really humble but talented man. Love his idea of "chasing the flavors." Love it that he believes in hard work to attain his dreams and that now, having reached his level of success he is trying to give back to his community. Excellent read!